Victor White from Barbados and Elvira Ros from Norway best among skiers. Matija Milenkovic from Serbia and Polish representative Martyna Maciejewska win the snowboard qualifications. Victor White was the best skier of today’s qualifications. 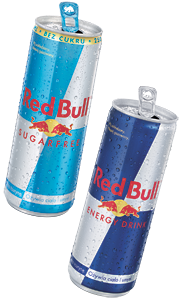 The rider from Barbados showed Double Cork 1080 Safety and Double Cork 1260 Double Japan. It was the second jump that gave him 94.33 points and the first place in qualis. Second was Tuomas Kivari from Finalndia who scored 91.33 points with Bio 1260 Stalefish. 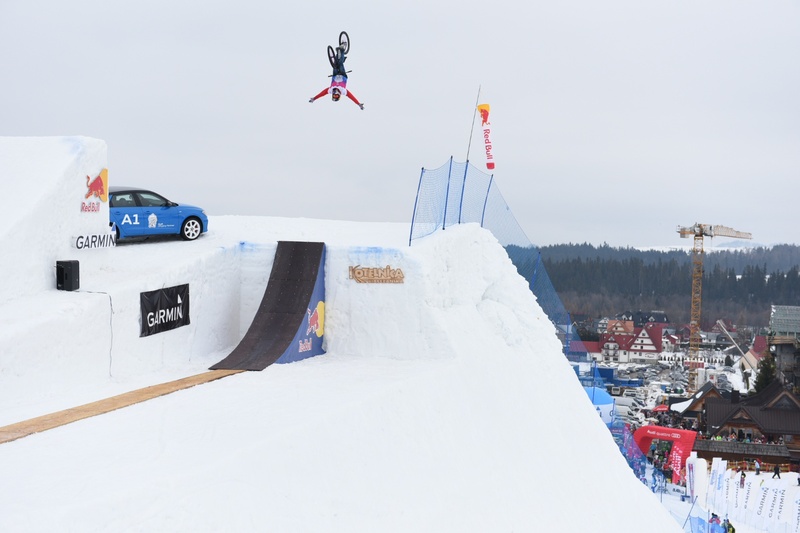 Another representative of Finalndia – Miik Virkki – took third, with Double Cork 1080 Safety and 90 points. 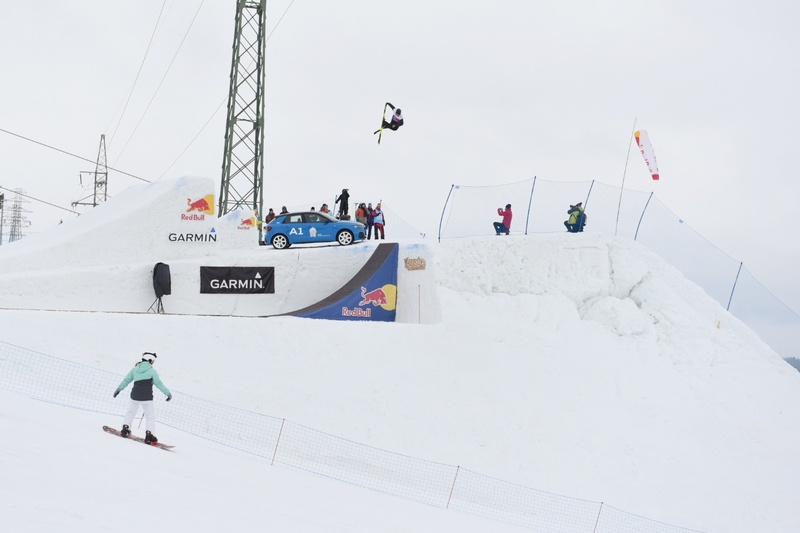 Elvira Ros from Norway secured the first place in women’s qualifications with 720 on the big kicker. 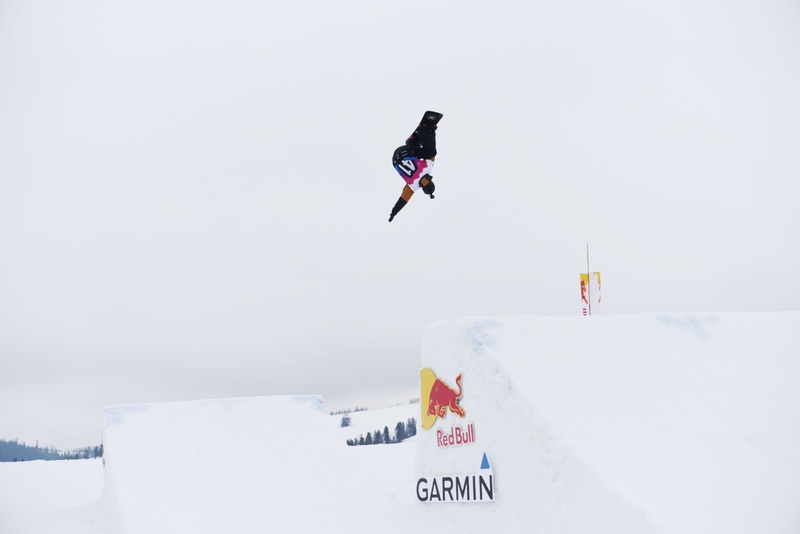 Matija Milenkovic from Serbia was the best among snowboarders scoring 83 points for Backside Double Cork 1080. Piotr Tokarczyk took second with Frontside 1080 Tailgrab and 75 points. He also amazed the crowd with Double Backflip Indy Grab. 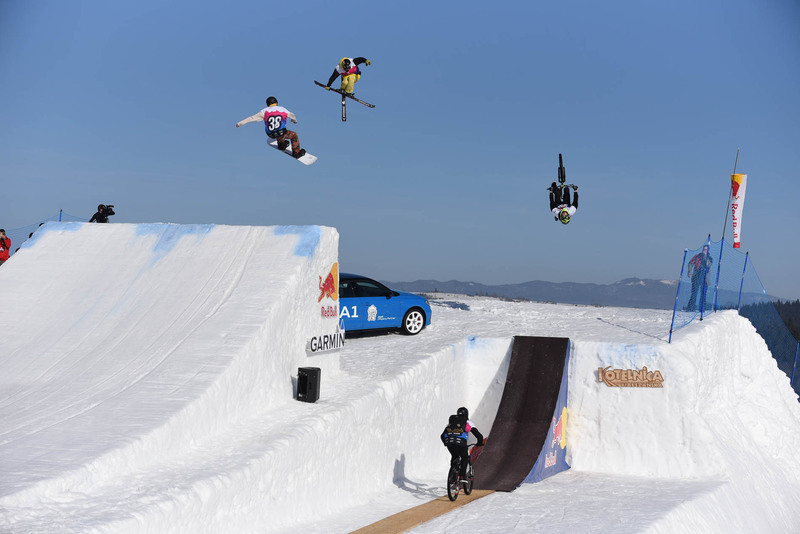 Third was Slovak Boris Karolcik, whose long and high frontside 720 Tail scored 63.33 points. 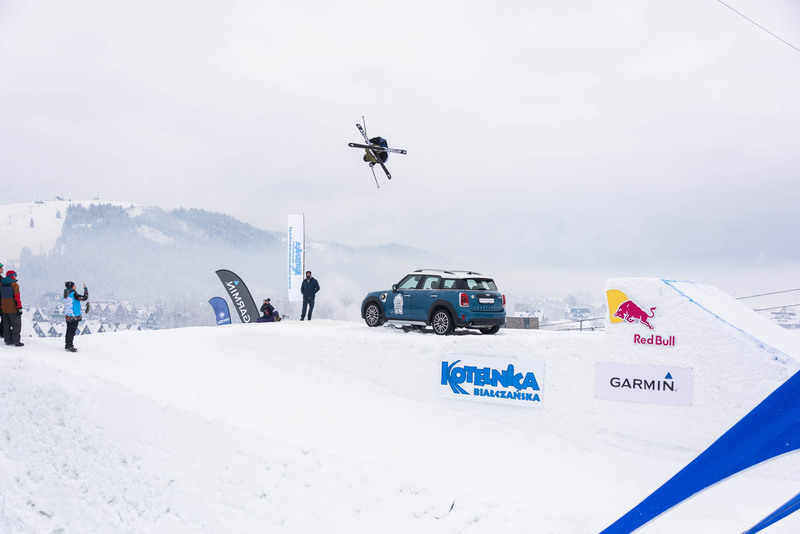 Martyna Maciejewska, who recently triumphed in the FIS European Cup in Sarajevo, was the best among snowboarders and is undoubtedly the favorite of the competition. Last but not least it were the bikers who showed up on the jump. Marek Łebek took first with cashroll. Dawid Godziek took the second place, with 360 Tailwhip. 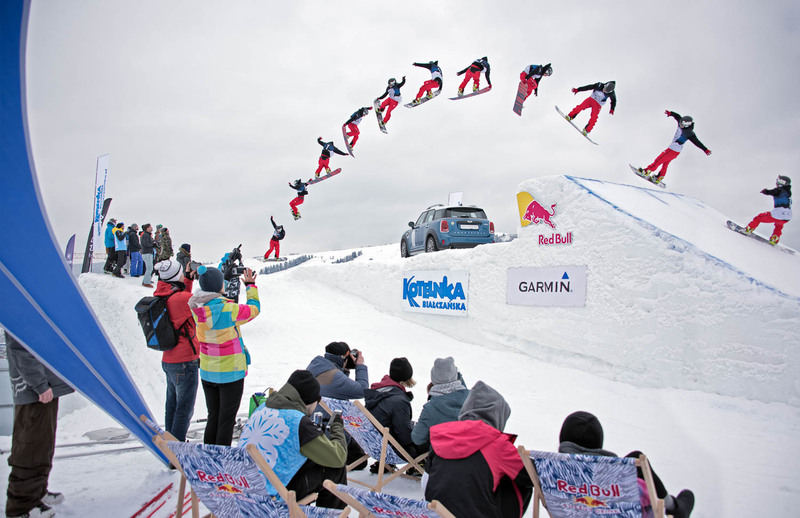 Paweł Stachak was the only one to do the Frontflip on the big jump. He even added a Barspin to finish things up!